Lynn M. Osborn is a member of JMF’s audit practice. Lynn joined the firm in 1995 and has over 18 years of experience in public accounting. She is part of the Firm’s Manufacturing core group and the Firm’s International core group. She focuses her practice on audits, reviews and compilations of manufacturing companies, with experience in traditional manufacturing environments, just-in-time operating structures, and internal control review. 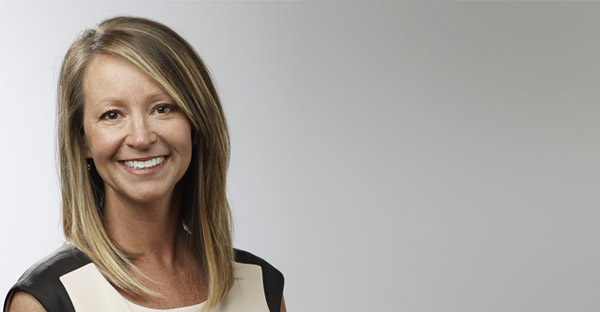 Along with performing and controlling full audits, she performs risk assessments, assessments of internal controls, and accounting process evaluations. She recently completed the Fundamentals of Forensic Accounting Certificate Program. She provides audit and advisory services for manufacturing and distribution businesses with an emphasis on automotive manufacturers formed by inbound foreign investment. She also has experience in IFRS conversions for first time adopters of international standards.